Purchase Your Series Package For 2020 and Never Miss a Match! 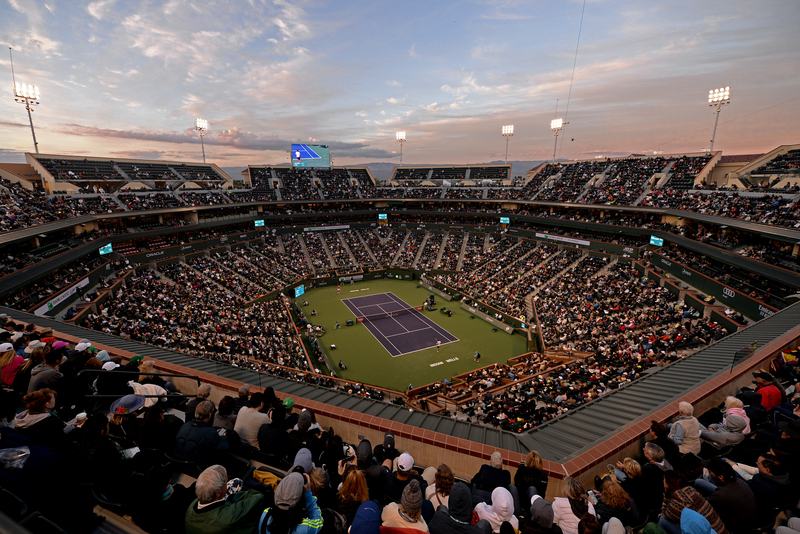 Purchase your Series Package for the 2020 BNP Paribas Open and don’t miss a minute of the action! Our 2020 Series Packages are available for reserved seats in Stadiums 1-3.